Today's Family Now: Win a cake from Sweet Surrender Dessert Cafe! Win a cake from Sweet Surrender Dessert Cafe! Spring is a season of celebrations: graduations, baby and bridal showers, birthdays, Derby parties, and more. This delicious giveaway from Sweet Surrender Dessert Cafe will be the “icing on the cake” at your celebration! 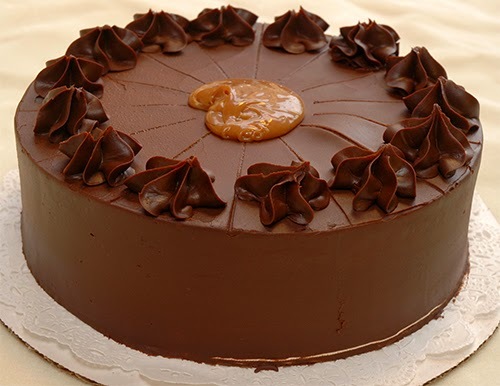 You can win a decadent 10-inch cake catered to your specifications. The lucky winner is Terry Surface!